Once you’ve had your fun at Six Flags Great America or the Gurnee Mills shopping center, retire to the Country Inn & Suites, Gurnee and stop by the lobby for a complimentary cookie and cup of coffee. Then, lounge in the soothing waters of the heated indoor pool. If you still need to unwind before heading off to bed, curl up in one of the chairs next to our lobby fireplace with a good book from the Read It & Return Lending LibrarySM. 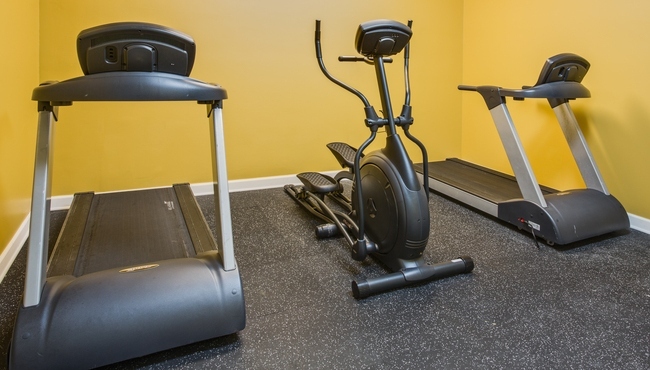 After a relaxing night in one of our rooms or suites, maintain your morning workout routine at the well-equipped fitness center and then head down to the dining area for our free, hot breakfast. This hotel cannot accommodate pets. See what guests are saying about their experience at the Country Inn & Suites in Gurnee, IL!